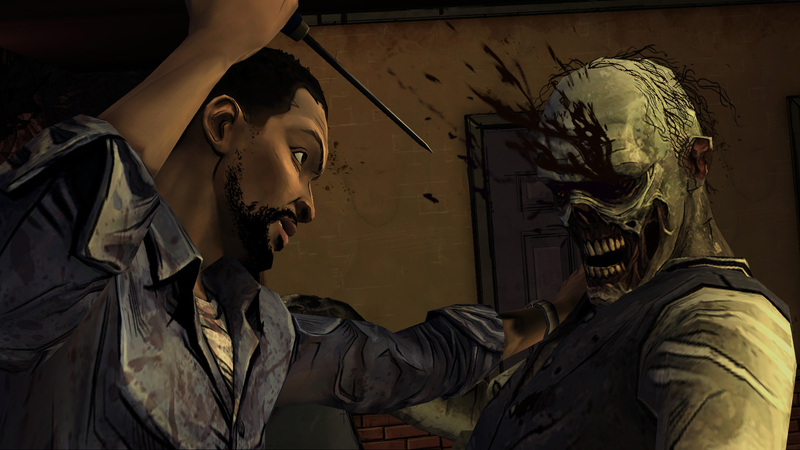 Telltale Games have released the 2nd episode in their talk show, Playing Dead, which focuses on behind the scenes information about their upcoming game The Walking Dead. In this episode they talk to Gary Whitta, story consultant for their game and screenwriter for The Book of Eli, and Sean Vanaman, one of the game’s lead designers. 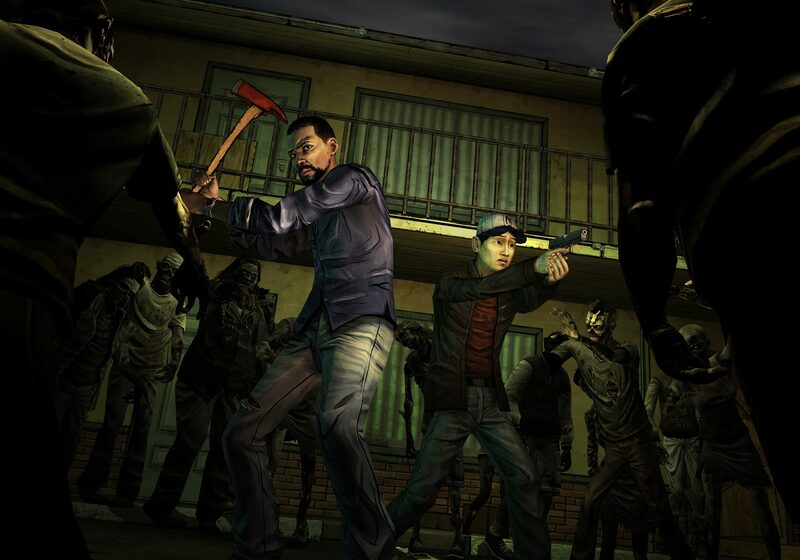 They take a look at the art of expanding Robert Kirkman’s The Walking Dead universe in video game form and how the player’s choices will affect the game’s story as it progresses. 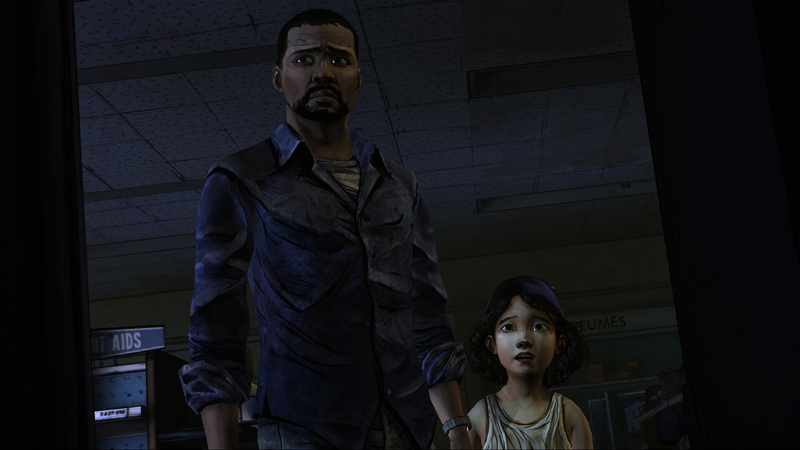 Telltale Games have also released 3 new screenshots for you to feast your eyes over. You can view those and the trailer after the break. If you missed Episode 1 of Playing Dead then you can view it here.